julie and i went to italy on our belated honeymoon a few weeks ago. this shot is not from that trip, but i plan to share some of those photos soon (let's see what "soon" actually means these days). 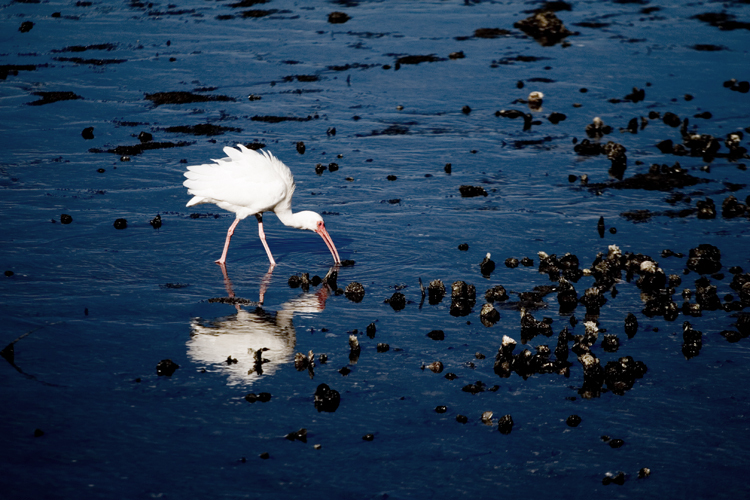 as the title indicates, this is an ibis. i know, his feathers are overexposed... ah well.